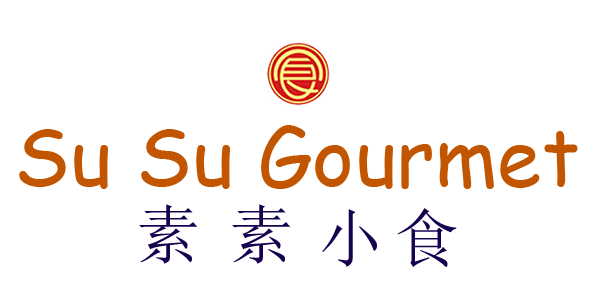 Online ordering menu for Su Su Gourmet. Su Su Gourmet in Boston, Massachusetts serves delicious Pan-Asian cuisine. Try our soup, congee, or noodle rolls. We also serve clay pot dishes such as Ginger & Onion Fish Head or the Cantonese Salted Fish & Eggplant. We're near Boston Logan International Airport and Boston Park Plaza. Order online for carryout!